Bodyzone Beautysalon offers an exclusive selection of facial and anti-aging treatments in Basel. Our experienced and professional staff will provide you with the face treatements you desire and is at your disposal for individual wishes and requests. 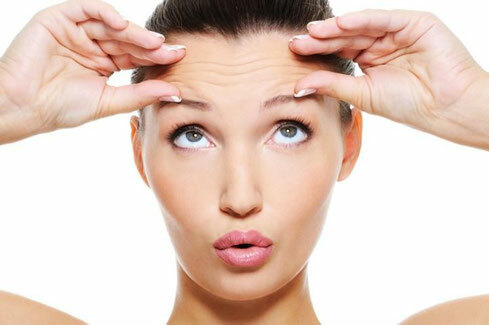 You can find our current anti-aging treatments here.